The Tina’s Wish Scientific Advisory Board (SAB) is a team of scientific and medical ovarian cancer experts who provide strategic and scientific guidance to the foundation. 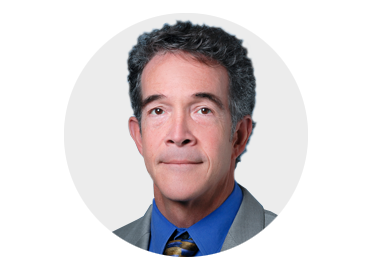 Doug is the Director of Gynecologic Oncology, Head of the Gynecology Research Laboratory and a Professor at NYU Perlmutter Cancer Center. 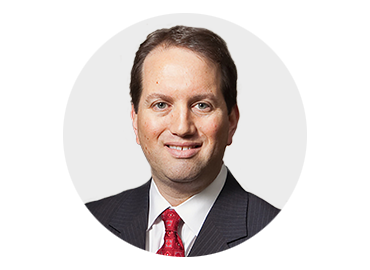 Prior to joining the NYU Medical Center team, Doug was an Associate Attending Surgeon at Memorial Sloan Kettering Cancer Center in New York City. He received his MD from Mount Sinai School of Medicine and completed his residency at Mount Sinai Medical Center and a fellowship at Memorial Sloan Kettering. In addition to his clinical practice, Doug studies cancer prevention, precision medicine, and rare tumors with unmet needs. Doug brings to Tina’s Wish an outstanding level of expertise and leadership in ovarian cancer research and a deep commitment to women’s health. He is one of the Tina's Wish 2017/18 grant recipients. Marc Goodman, PhD, MPH is the Director of the Cancer Prevention and Genetics Program at the Samuel Oschin Comprehensive Cancer Institute at Cedars-Sinai. Dr. Goodman has a long-standing interest in the biological interplay among hormones, diet, genetics and metabolism on the risk of cancer in women, including investigations of ovarian, breast, and uterine cancers. He has written extensively on cancer, including the relationship of genetics and cancer, and has co-authored 13 book chapters and 340 articles in peer-reviewed journals. Dr. Goodman received his undergraduate degree at Columbia College, his master’s degree at the University of California, Los Angeles, and his doctorate at Yale University. He Is currently a member of the Epidemiology of Endometrial Cancer Consortium and the Ovarian Cancer Association Consortium. 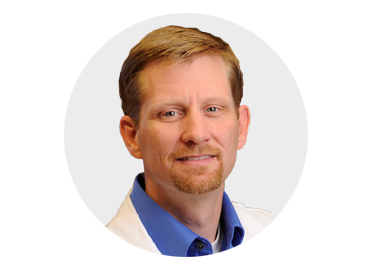 Charles "Chip" Landen, MD is a gynecologic oncologist and an Associate Professor in the Gynecologic Oncology Division at the University of Virginia and the Associate Leader of the Women's Oncology Program at the UVA Cancer Center. Dr. Landen received his MD from the University of North Carolina School of Medicine. He completed his residency at the Medical University of South Carolina and his fellowship in gynecologic oncology at the University of Texas MD Anderson Cancer Center. As a Tina’s Wish 2017/18 funded researcher, Dr. Landen has shown that DNA from ovarian cancer cells within the peritoneal cavity (the area that contains the abdominal organs) can be detected in the discharge collected on a tampon specimen after being placed overnight in patients with advanced ovarian cancer. Dr. Landen’s lab is performing experiments to see if this noninvasive method can be used for detection of early-stage, or even premalignant, ovarian cancer. 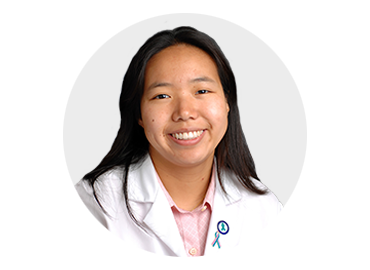 Joyce Liu joined the staff of Dana-Farber and Brigham and Women’s Hospital in 2008, where she is a medical oncologist and clinical investigator in the Gynecologic Oncology Program. She received her MD from Harvard Medical School and completed her residency in Internal Medicine at Brigham and Women’s Hospital, and her fellowship in Hematology Oncology at the Dana-Farber Cancer Institute. Joyce's research focuses on identifying and validating potential therapeutic targets in advanced platinum-resistant ovarian cancer, in an in-vitro setting as well as in a mouse model of ovarian cancer.